Amanat Holdings, a leading healthcare and education investment company in the GCC, today announced the appointment of Tristan de Boysson as the company’s new chief executive officer. 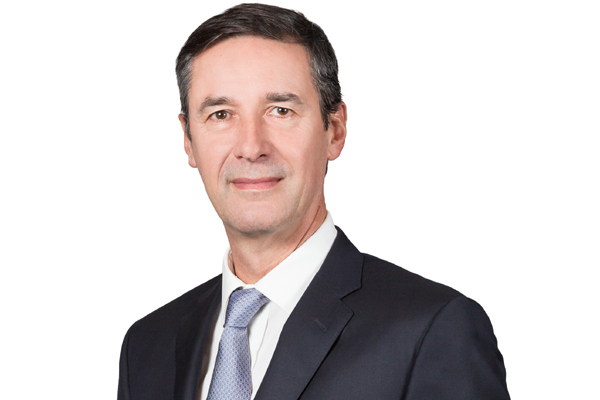 In his new role at Amanat, De Boysson will set the strategy and direction for Amanat, oversee the company’s ongoing development and delivery on its business commitments and investments in its sectors of focus. Working closely with the board, management team and shareholders, he will oversee the next phase of the company’s ambitious growth plans. In particular, he will lead Amanat’s expansion in the GCC and beyond as it seeks to become the investment partner of choice in healthcare and education, said the company. De Boysson brings to Amanat over three decades of business experience, with particular expertise in fund raising, deal sourcing and execution, strategy and portfolio management. Prior to joining Amanat, De Boysson spent 20 years at Investcorp, most recently as the managing director, co-head and a founding member of Investcorp Private Equity Mena based in Bahrain where he launched Investcorp’s first Middle East focused fund.